The Rosedale Professional Ebony Bb clarinet by Gear4music features Silver plated keys and a deluxe case. Rosedale is Gear4music's premium woodwind brand, which has been designed especially for advancing players. The clarinet produces a warm sound and rich overtones that make this an expressive instrument ideal for more complex pieces. 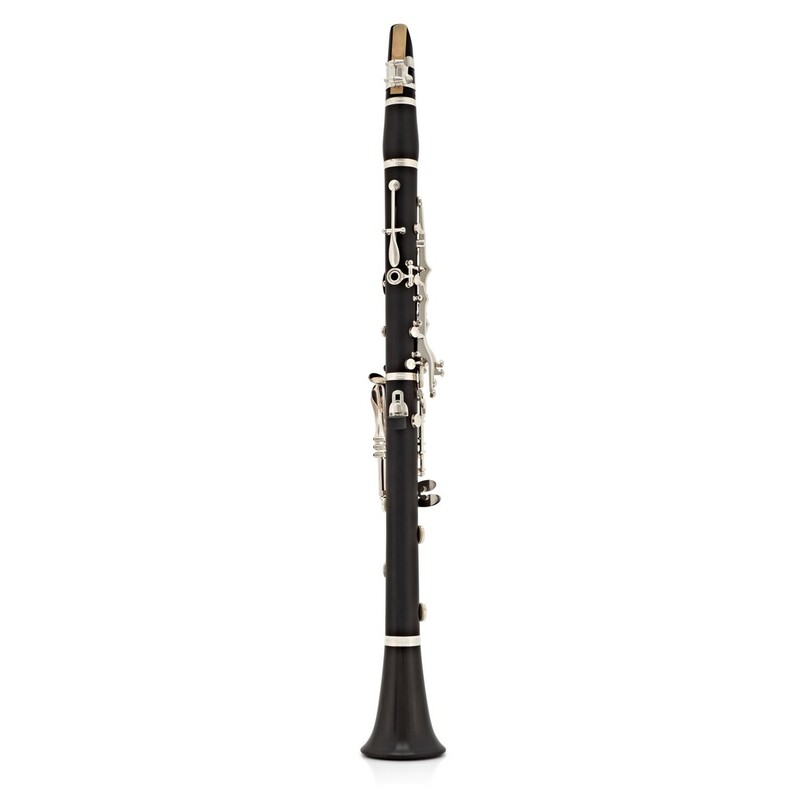 Unlike many other modern clarinets, the Rosedale Professional Clarinet is made of solid ebony, which give warm and rich sounds and rich overtones that are comparable to instruments with far greater price tags. 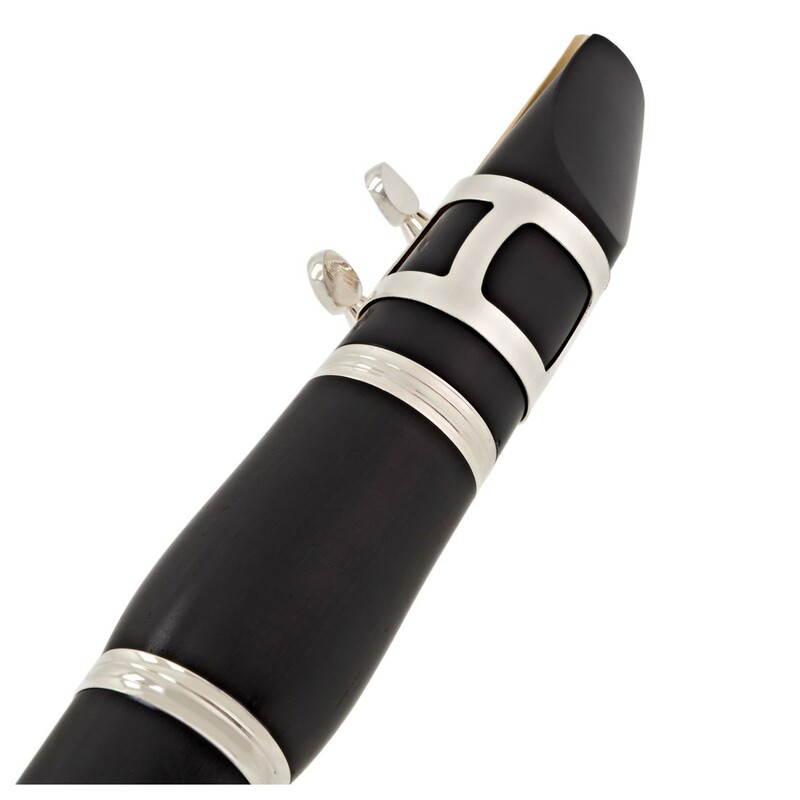 The nickel-silver keywork has been manufactured for longevity and silver plated to give a professional finish to the instrument. 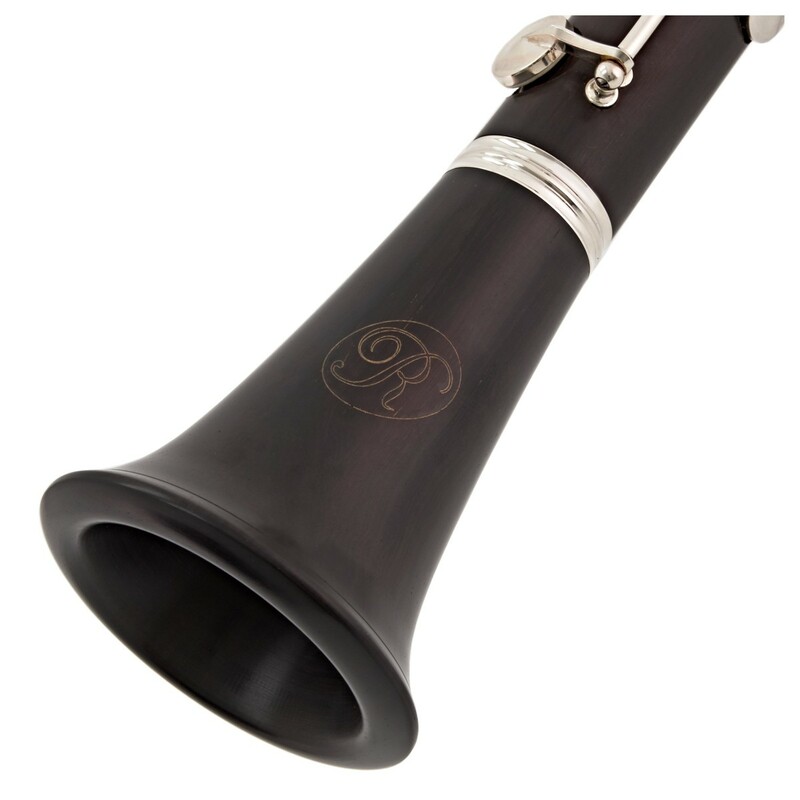 The Rosedale Professional Ebony clarinet comes supplied with a classic metal ligature, which gives the instrument a deep, dark sound, especially in the lower chalumeau octave. 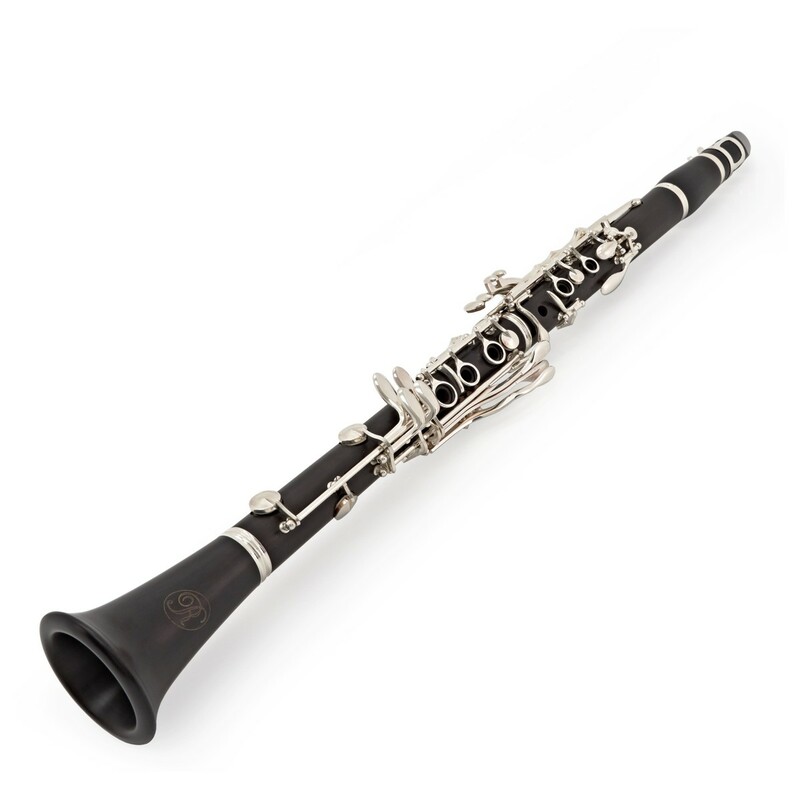 The clarinet also comes with two barrels to give the player the option to play in either the key of 440Hz and 442Hz. The holes have been undercut, which provides better intonation and a unique dark sound. Combined with Double Bladder Pads, this gives a comprehensive close on the note, providing better tuning and a more solid tone. 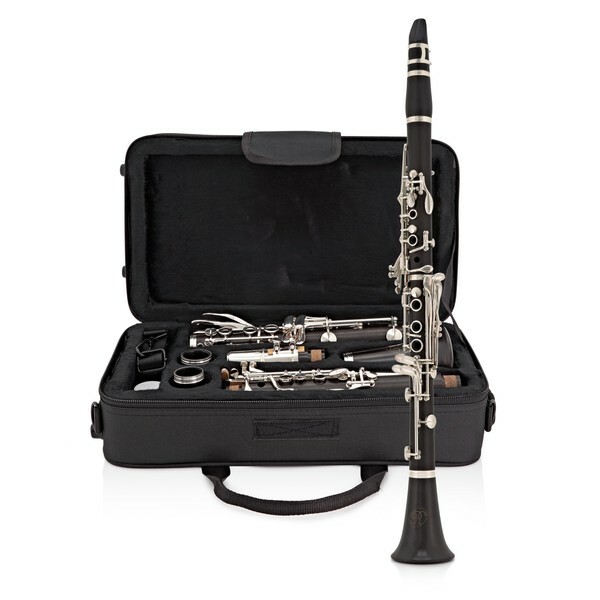 Included with this Clarinet is a hard padded canvas case, giving a top quality finish to a great instrument. The moulded protection covered in a felt finish gives brilliant protection to the clarinet when transporting to rehearsals and concerts. 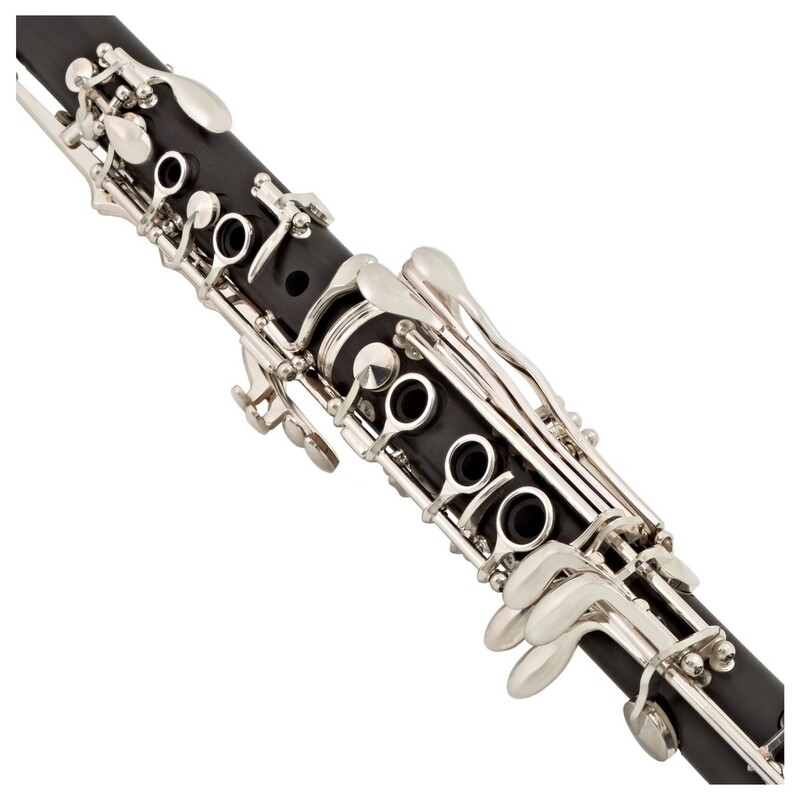 The clarinet also comes with its own mouthpiece and reed, so you will be able to play as soon as the instrument comes out of the box. As well as this, there is a polishing cloth and cork grease therefore allowing for easy maintenance.